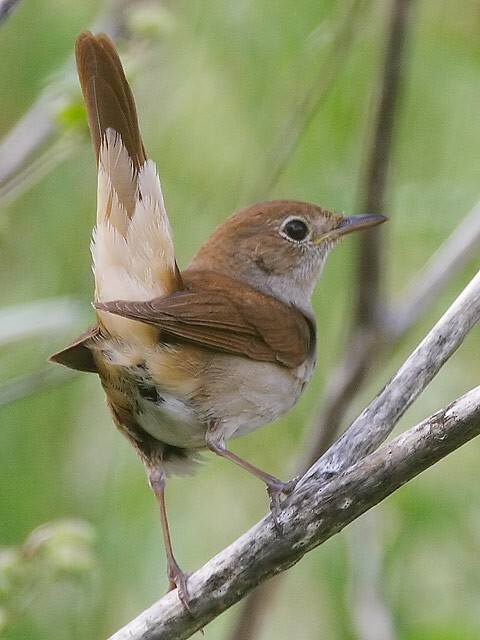 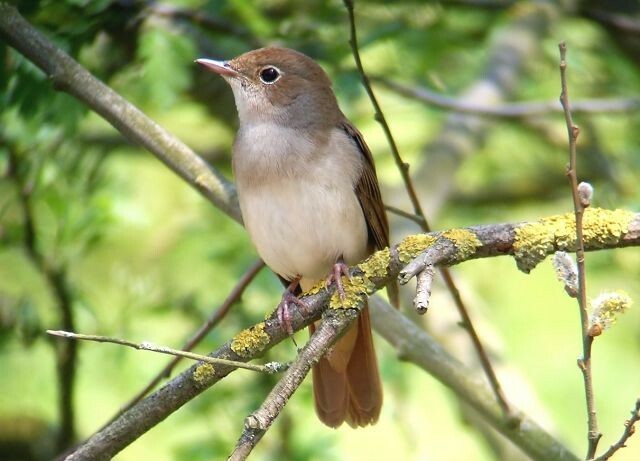 The National Nightingale Festival takes place in April and May, and the RSPB needs your help to protect the species' Kent stronghold from development. 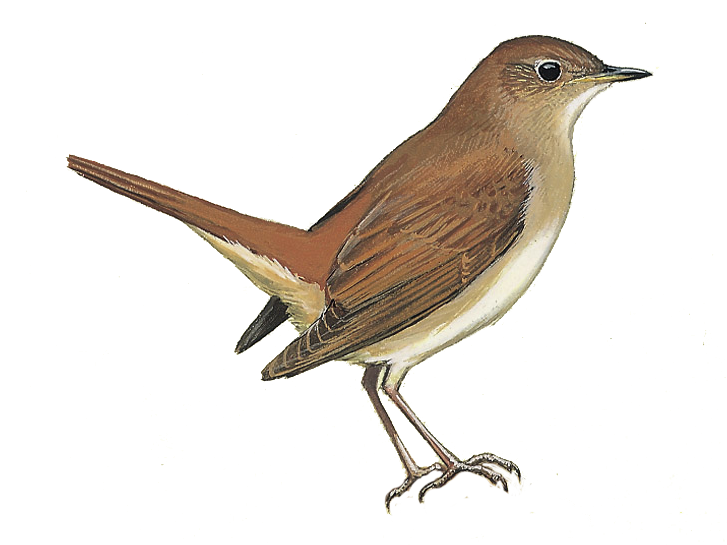 Jamie Wyver explains. 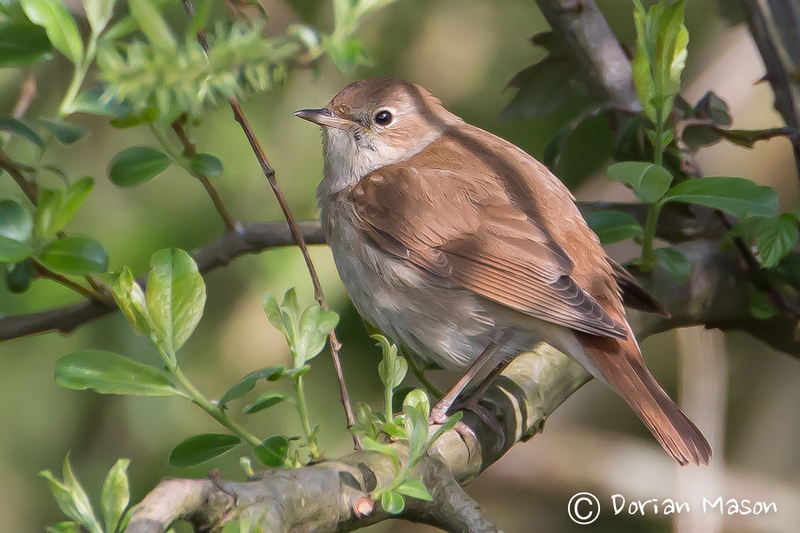 Can you help locate Britain’s Nightingales? 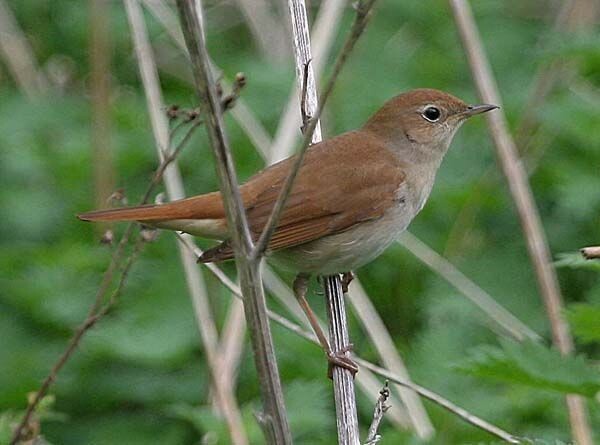 There are still some survey squares left for the BTO's 2012 Nightingale survey. 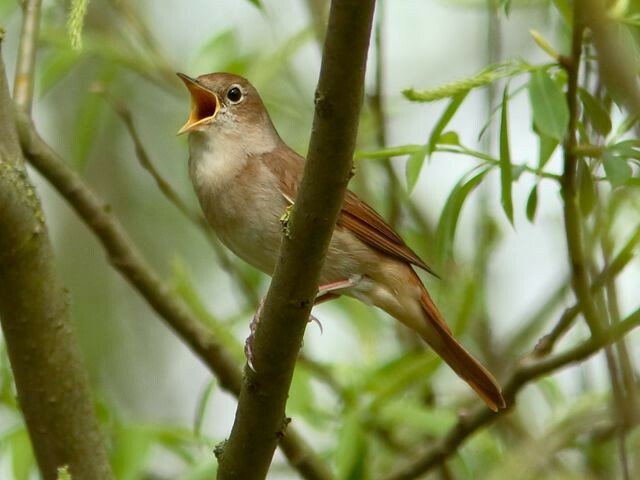 One of our most celebrated singers has disappeared from large parts of the UK. 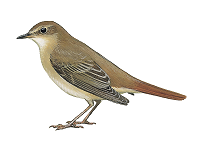 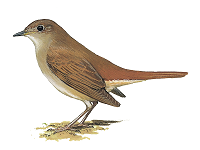 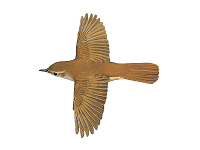 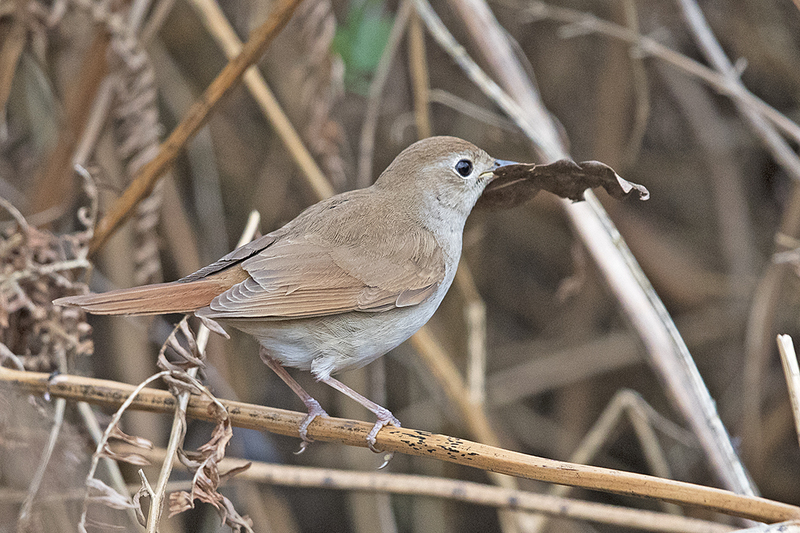 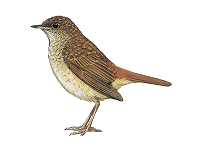 The latest sighting details and map for Common Nightingale are only available to our BirdGuides Ultimate or our BirdGuides Pro subscribers.